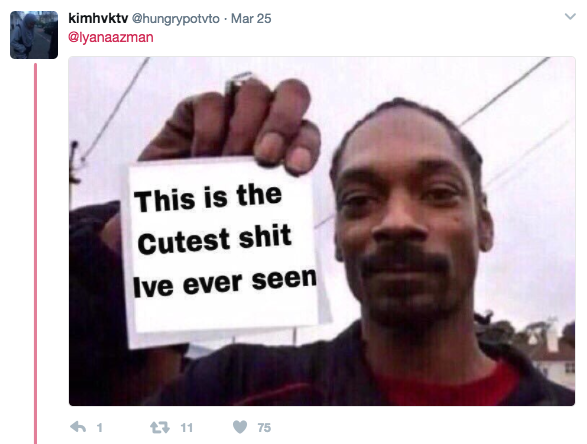 These two are definitely #relationshipgoals! 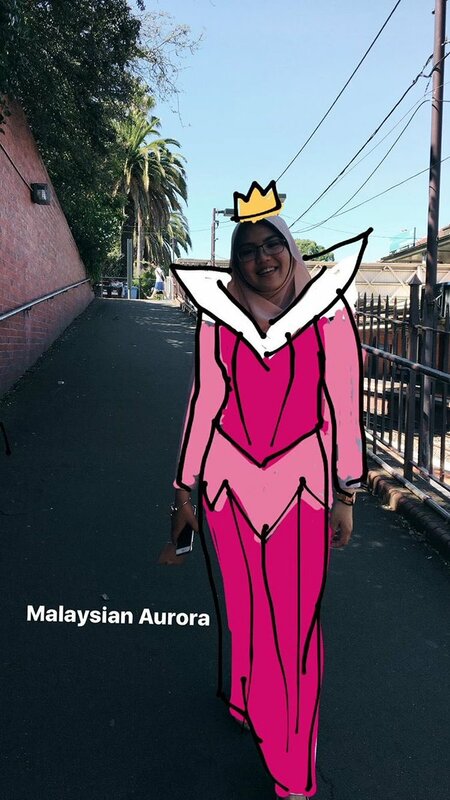 21-year-old Amin Fouzi has definitely taken the phrase "treat your girlfriend like a princess" to a quirky new level when he started drawing his girlfriend Lyana Azman as - well - Disney Princesses! 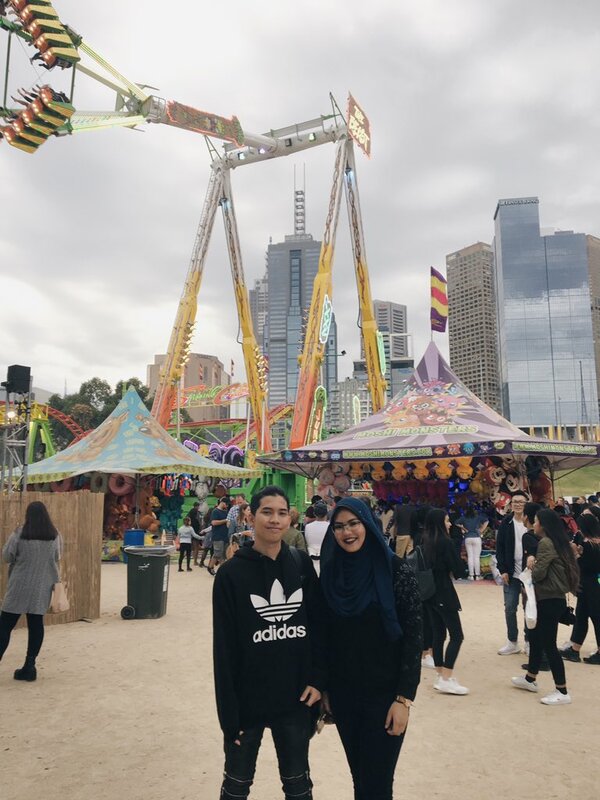 It all began when the couple - both 21 and currently studying in Melbourne - went out for dinner one Saturday evening, where Amin snapped a photo of Lyana while they were waiting for their food. 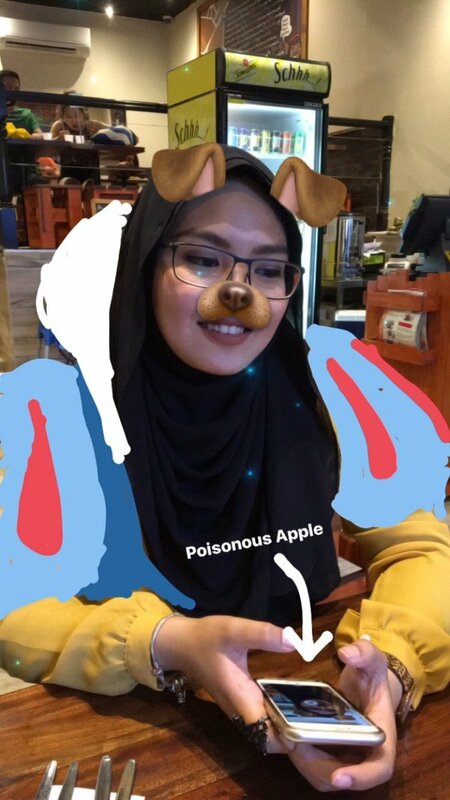 Amin, who'd just gotten a stylus, then decided to try it out by turning Lyana into Snow White holding a "poisonous Apple" (props for that spot-on metaphor, my friend!). 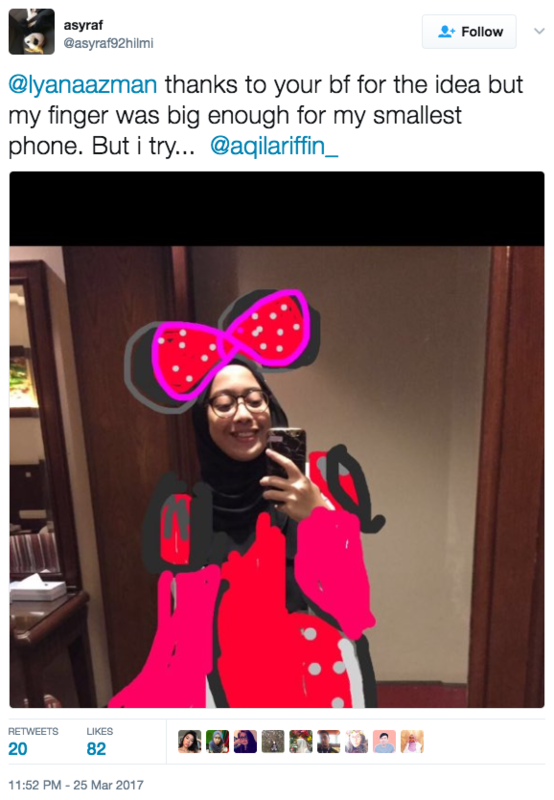 The collection of creative Instagram Stories went viral recently when Lyana posted them on Twitter, even going as far to have been featured on Buzzfeed! 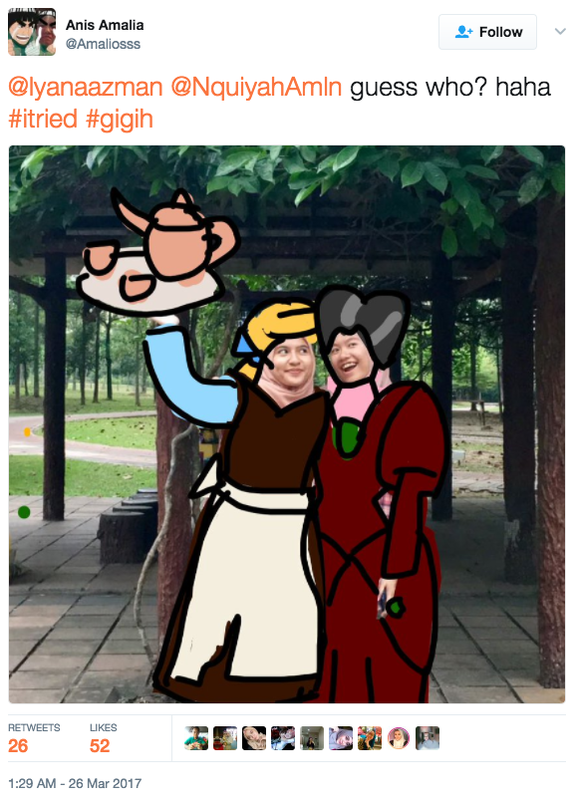 And he didn't stop there! 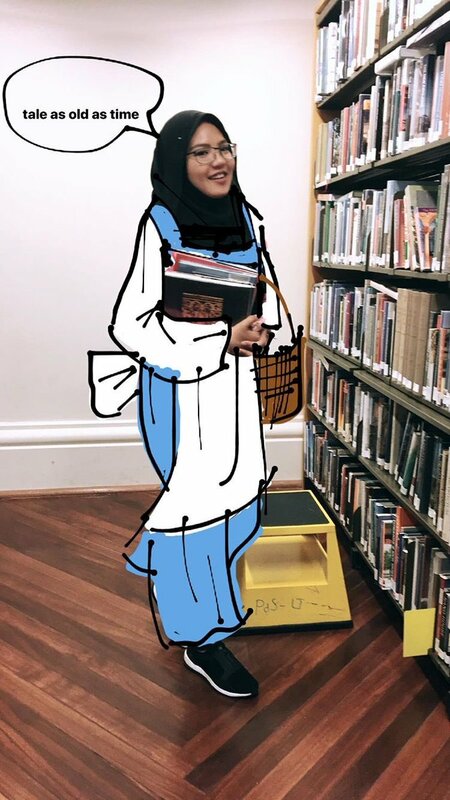 He went on to depict Lyana - who's a huge Disney fan - as the bookish Belle (in a library!) from 'Beauty and the Beast' and Aurora from 'Sleeping Beauty'. 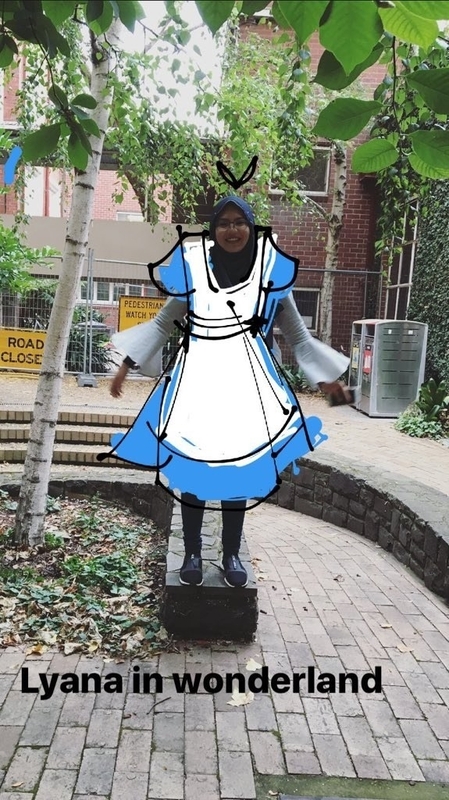 He's turned her into Mulan and "Lyana in Wonderland" too! 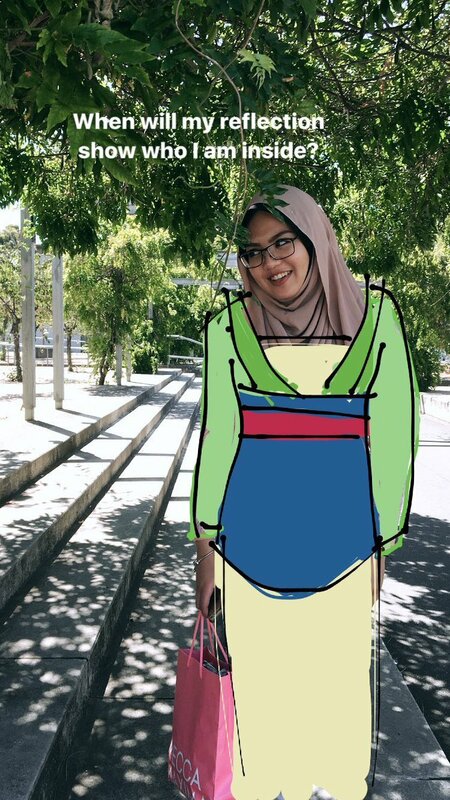 What do you think Amin should draw Lyana as next? Let us know in the comments section below! Presenting the men behind every "candid" photo. The word badass would be an understatement. The Sultan has a Class 26 licence to drive trains.